Start publishing and save 20%! The year is about up. It’s always amazing to think back on the year and wonder where it all went. Were you able to sit down and achieve the things you wanted to? Maybe you finally finished that manuscript and are ready to enter the world of published writers. 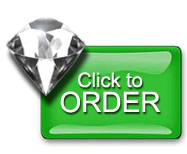 If you’re ready, or nearly ready, Outskirts Press wants to motivate you to get it done! 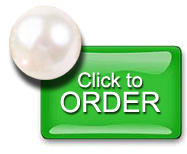 Outskirts Press is offering a 20% discount on its two most popular publishing packages, Diamond and Pearl, now through midnight, December 31. The discount saves self-publishing authors hundreds of dollars on valuable book publishing services. 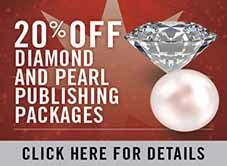 This significant discount means that the Diamond Publishing Package, normally priced at $999, is just $799 for authors who order now; the full-color Pearl Publishing Package is discounted to $959 from the normal $1,199 fee! Take advantage of the discounted packages by ordering and entering the discount code, DEC2015, at checkout. This offer is only good through Thursday, December 31, so order now!